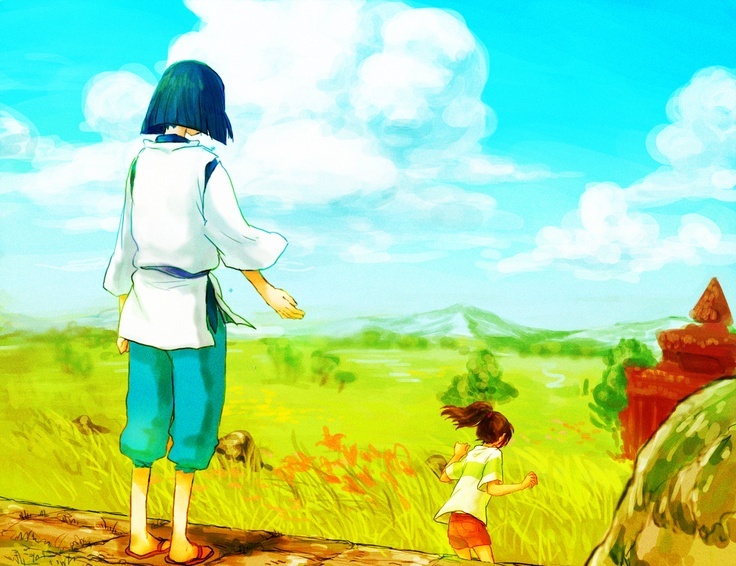 Goodbye... (T^T). . HD Wallpaper and background images in the Spirited Away club tagged: photo. The ending made me sad, though it was great to see her return.